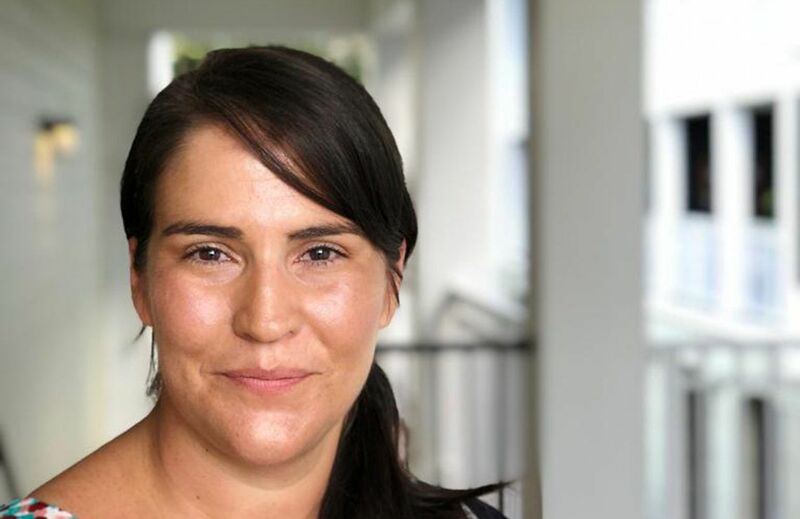 Meet Marina Saint-Lary, Chief Solution Officer – Globant Orlando, Florida. People say I speak English better than I speak Spanish. 🙂 Even though Spanish is my mother tongue, I grew up in Canada and learned English at a very young age so my vocabulary and verbs in Spanish sometimes are pretty rocky. a. The possibility to grow with the company. b. The ability to take on different roles. c. To be part of projects in large companies. e. And the most important one…the people! What would you tell someone who wants to work at Globant? I would tell them three main things: Globant has endless possibilities; you just have to keep your eyes open and go for it. The possibilities are there and it is up to you to grab them. Also at Globant, all ideas are heard and considered, it is just a matter of speaking up. And last but not least the people at Globant rock! Which three books you’d like to recommend a Glober? 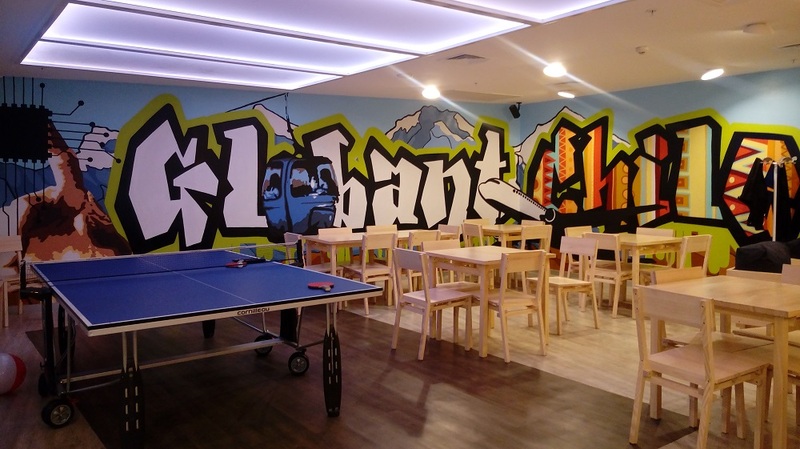 How was your career path at Globant? I started 15 years ago as a Tester. Yes, that is correct!!! A Tester! After that I lead the QA team and then moved on to implementing the process framework. Back then Globant was new to having processes in place. I also helped in certifying CMMi. After that I started working as a PM for different accounts, and then I moved on to managing Presales. At the start of 2015, I moved to Orlando to be take on the challenge of being Engagement Manager for an entertainment company and then a couple of months ago I was offered the possibility to be CSO and Head of Farming. Puff! What a story…long but true. I’ve had a chance to work with sooo many great teams and people during my time here. Did you have moments or situations in your professional career that made you think you couldn’t make it through, but actually made you stronger? Which were those? Absolutely. Until today I still get them 🙂 I would say that working as PM for FIFA (during several years) within the EA account was the most challenging work I’ve done and I thought I wouldn’t survive. Not only the long hours and not having sufficient experience in gaming industry at that time, but also being on the spotlight since everyone was watching if we can make it happen or not. Keeping the team motivated under so much stress was also challenging but, I received great tips and advise that got me through.. I always say, talk to your peers, get different opinions, listen and consider all advises. If you could say only one phrase to people starting their professional path in tech, what would you say? If you had to explain your job to a little kid, what would you say? My husband and my beautiful girls.